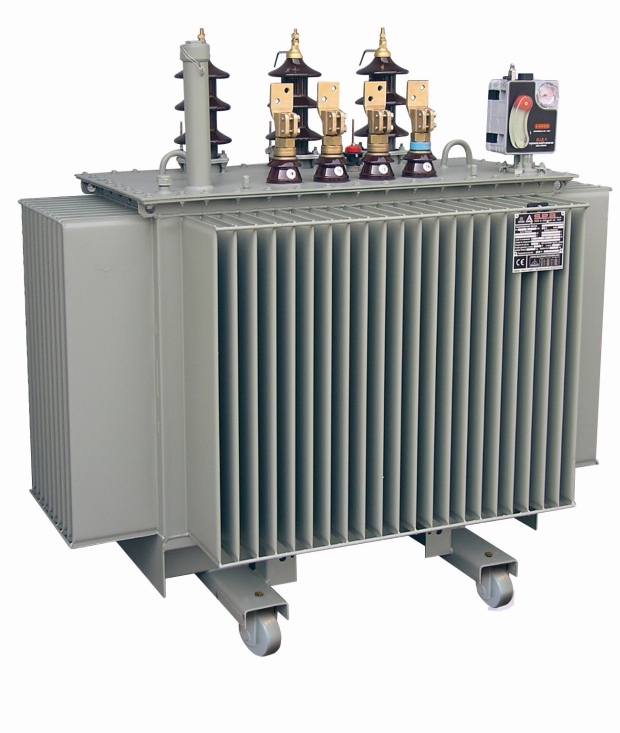 Design studied to optimize any installation requirement. High efficiency materials and geometry to reduce noise emission in quiet areas. 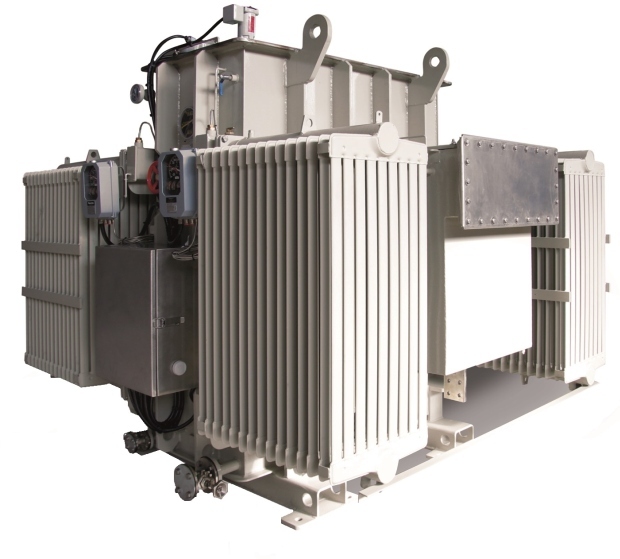 Expressly studied to satisfy the most stringent requirements in the production of renewable energy. Available also with natural or synthetic bio liquid for reduced risk of environment impact during operative life. High efficiency and special design to reduce purchase, exercise and maintenance costs. Almost 99% of the used materials can be recycled. Designed to fit all installations need. Designed to resist to the hardest conditions for long durability. Flexible corrugated tank walls are able to give suffient cooling to the transformer, compensating the changes of oil volume caused by temperature variation during the operation; having oil not in contact with external atmosphere, the absorption of moisture is avoided. 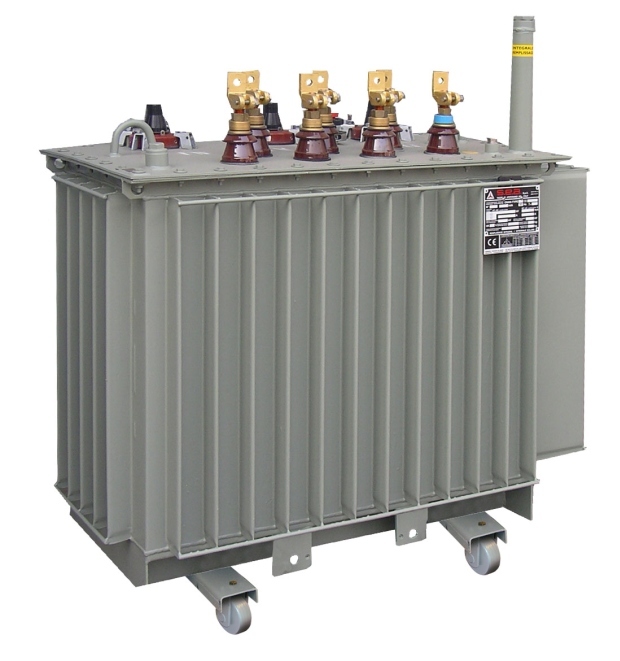 It can be considered as maintenance free transformer. In case liquid volume inside the tank is critical, the conservator is used to compensate its expansion during operation in presence of high ambient temperatures. 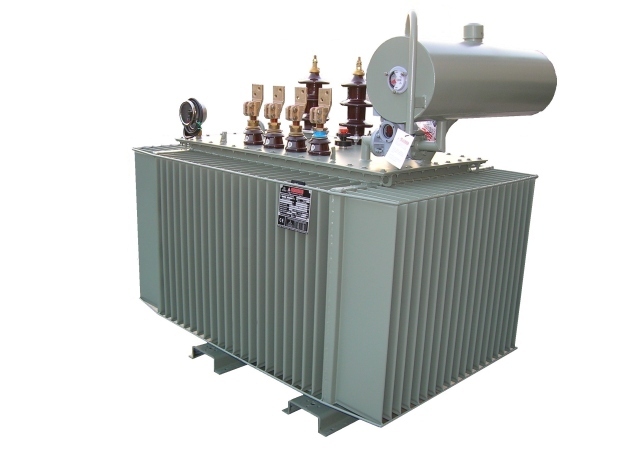 These transformers are equipped with air breather or as option with rubber bag air / liquid separation to protect it against moisture and oxidation. Sealed cover protects the liquid from external humidity contamination; liquid volume expansion is compensated by dry air or nitrogen gas expansions and compression.